Treseren translates from the Cornish/Gaelic as ‘homestead under the stars’. Their secluded spot, encircled by mature trees in the midst of Trewithen countryside, is located in the Parish of St Newlyn East. Treseren is less than two miles from the A30; the main route in to Cornwall and just minutes from the spectacular North Cornish Coast and beaches. Small, beautiful and stylish, Treseren is a gorgeous place to relax and enjoy an intimate, country house wedding or an elopement just for two, in a private setting. Perfect for hazy summer days and cosy winter gatherings, the best of Cornwall’s coast and country combine at this elegant Georgian bolt hole. 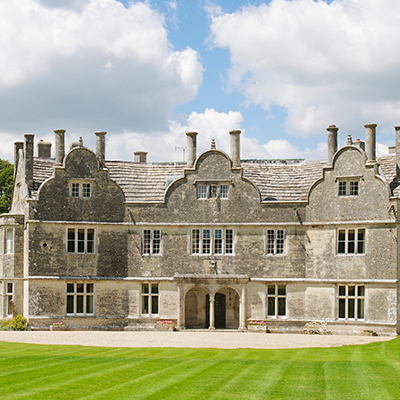 At the heart of Treseren is Shepherds House, a Georgian beauty with Austen-esque proportions. The former residence of a Mine Captain and inspiration for Poldark, the house has plenty of history and architectural features. 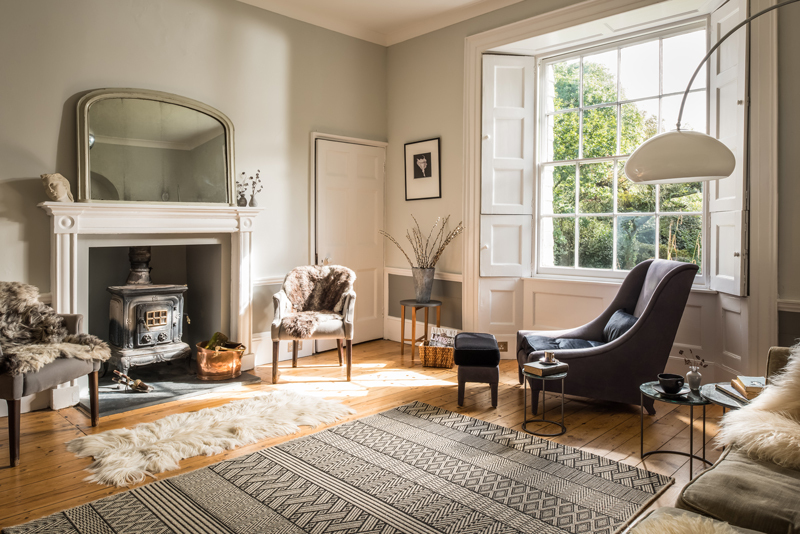 Its stripped back interior, with a palette of greys and whites, original art and vintage pieces has been featured on the pages of interior magazines and blogs, and in fashion shoots as a location. Adjoining Shepherds House, Skye Cottage is a light, cosy space with stunning countryside views. 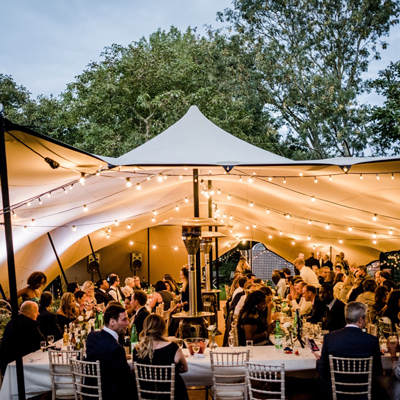 Outside, there are two acres of grounds to explore, featuring south facing terraces for drinks and relaxation, secret garden pathways, outdoor table tennis, an organic play area for children and fire pits for toasting marshmallows. 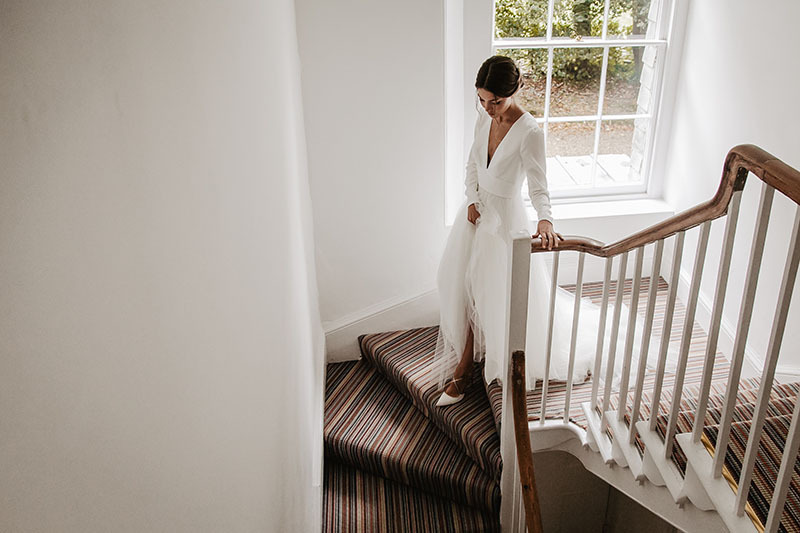 Licensed for Civil ceremonies for up to 20 people, and sleeping up to 12 people in five spacious bedrooms, Treseren is a beautiful destination for small weddings with style. Exclusively yours, they offer wedding weekends with a home-from-home atmosphere. 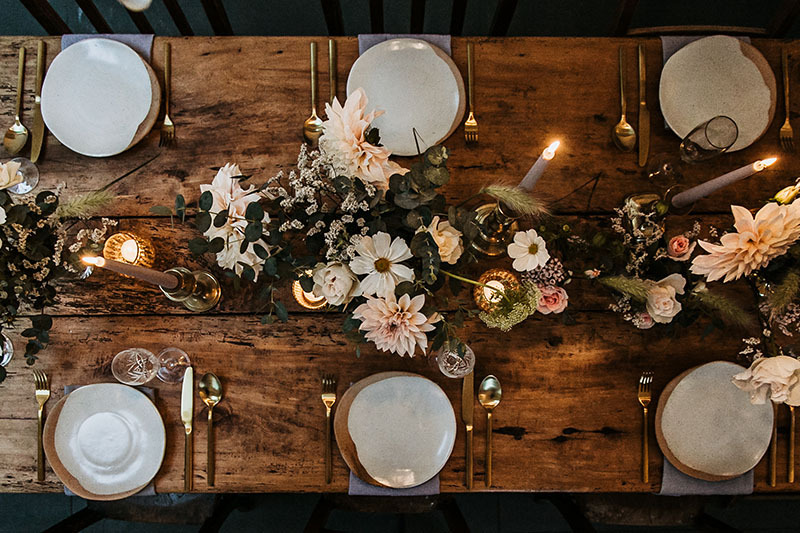 Set the scene from the moment you arrive with a wonderful Gathering Feast, scrumptious breakfasts and plenty of spaces for relaxation and play as you celebrate in style with your favourite people. To celebrate their launch, Treseren are offering their first couple booking a 2019 summer wedding weekend a case of quality champagne and £250 to spend on your honeymoon, or whatever you fancy! To register your interest, please email info@treseren.co.uk mentioning COCO. Treseren is a brand new venue, so has lots of availability for prime summer weekends in 2019. Contact info@treseren.co.uk for more details. An intimate but luxurious hidden gem in the beautiful Cornish countryside, this gorgeous Georgian house makes even the smallest of weddings feel truly special. Beautiful rooms, secret gardens and excellent food await. Emma and Paul are the perfect hosts and Treseren will feel like home in no time!